Ladies night is Tuesday, July 31! Come alone, or book two or three sessions with friends. The studio is right on Capitol Hill. The Ladies Night Special is a value of over $850. But Tuesday, July 31, it will be slashed to $550. 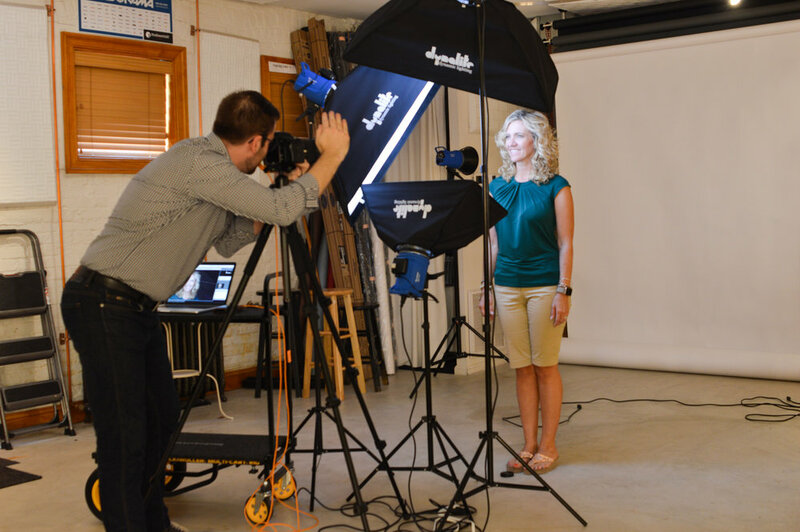 Save $300 and get three amazing headshots. First of all, enjoy white wine, rosé, and prosecco! Second, professional makeup is included ($200 value). 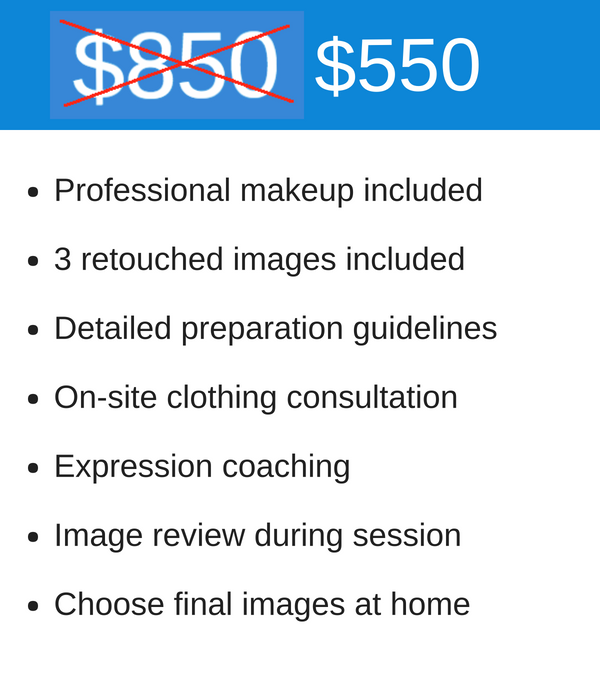 Third, select a free second and third headshot for retouching ($150 value). 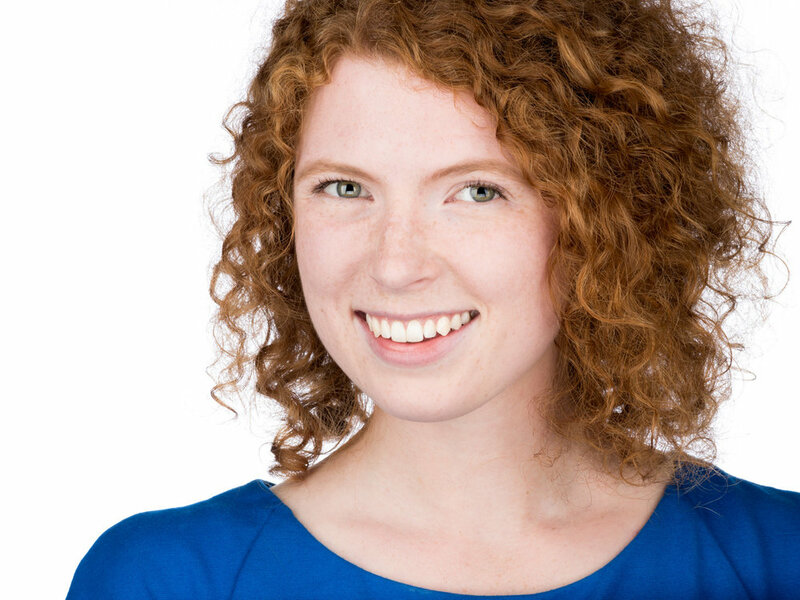 Have you been putting off a new headshot? I get it. Staring into the camera is intimidating if you don't have the right photographer. 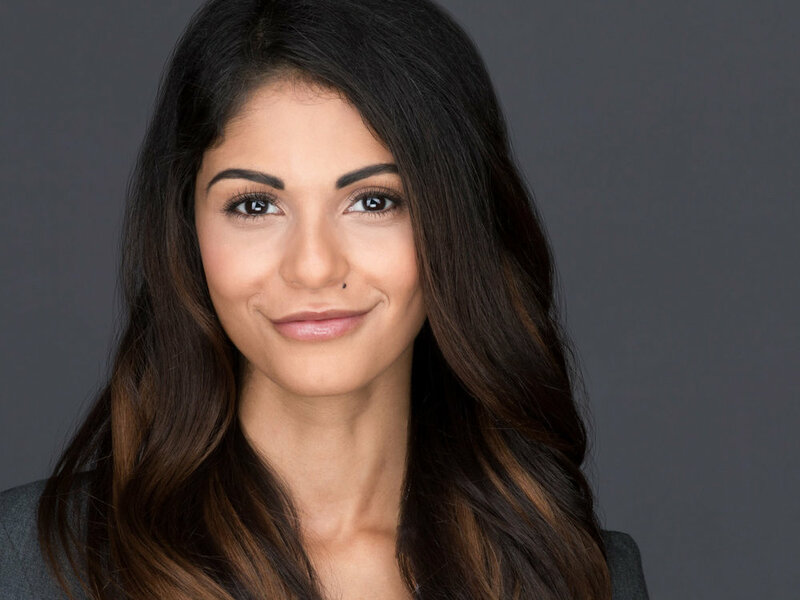 My system guides you through the process with coaching and a good time for genuine expressions that build trust and create connection, opening doors for you. Get a new self-image, and change the way others see you! Convenient location right on Capitol Hill, steps from Eastern Market.